The last time I wrote about ADW Launcher was in October of 2012, where I said it had returned from the dead. Since I already took that metaphor, I’m not exactly sure what to say now that it has returned some four years later. 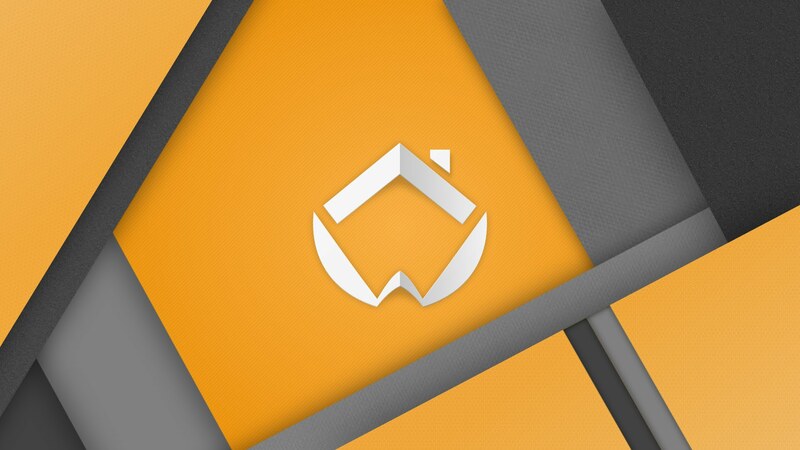 That’s right, ADW Launcher or ADWLauncher or ADW.Launcher, is back and with a huge update to version 2.0. What is ADW Launcher? I don’t necessarily want to go into all of the history, but ADW was once a big part of CyanogenMod before standing on its own as one of the most customizable launchers in the game. It was a really, really good launcher for a long time and did a bunch of stuff before anyone else, but the gap in updates always made it a tough sell. You just never knew if it was going to be abandoned or supported. Yet here we are, four years after its last update, talking about it. Weird how this works out some times. So what’s new? A lot! The app is now filled with Material-esque animations, new ways to manage home screens, widgets, and shortcuts, dynamic coloring, new transitions and app drawer styles and I don’t even know how many other tweaks. You can customize widgets, icons, folders, the app drawer, etc., setup gestures, carry over your launcher setups from others to ADW, and more. If you hit up the source link below, you’ll find a lot of the changes, but my guess is that not everything is even close to being listed. I would also recommend watching the video above. I’ve been playing around with it for the past hour or so and am impressed by what I’m seeing. There is a lot to like here, but understand that this is a beta, technically. If you want to take it for a spin, you can opt-in below before installing. If you want to get even more out of the new ADW, there is an ADW Extension Pack to go along with it and a premium $4 purchase. Give it a spin and let us know!